we are friendly, we are open-minded, we are proud of our country, we are Egypt, see you soon in Egypt, a warm invitation to come and share the outstanding experiences Egypt has to offer. 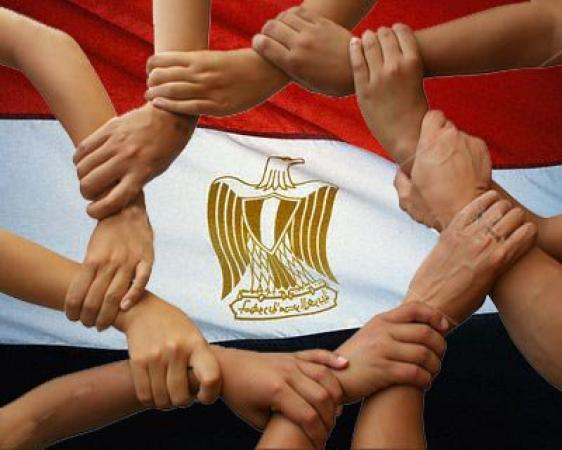 To all Egyptians who live abroad, to all our friends worldwide, Egypt waiting you. The relationship with our clients is driven by their needs. We become more than their agency – we become their partner, customer and employee. We work hand in hand to help deliver a highly effective and targeted high quality and hospitality strategy. Needless to say, our clients are at the heart of our business. We have an open-minded approach - we like to explore new insights through our clients' demands, which allow us to create new ways of connecting with the brand and ultimately the end consumer. We appreciate your visit and support; tourism is a critical activity for Egypt, This is a time for action which will help us get through the current bottleneck; the more we do together, the better.